Each week there are hundreds of books released, and nobody has time to sift through them all… except for us that is. So, here we have the top three releases of the week that you won’t want to miss! 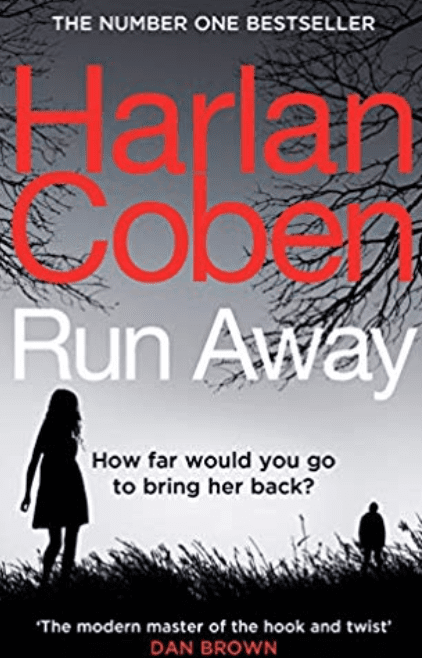 The long awaited thriller from award-winning author Harlan Coben was released this week. If you enjoy a good family drama, with some dramatic suspense, then this is an excellent choice. It centers around a father and daughter relationship that becomes strained in a way her father could not have imagined, as he tries to protect her from the dangers that lurk in the shadows. 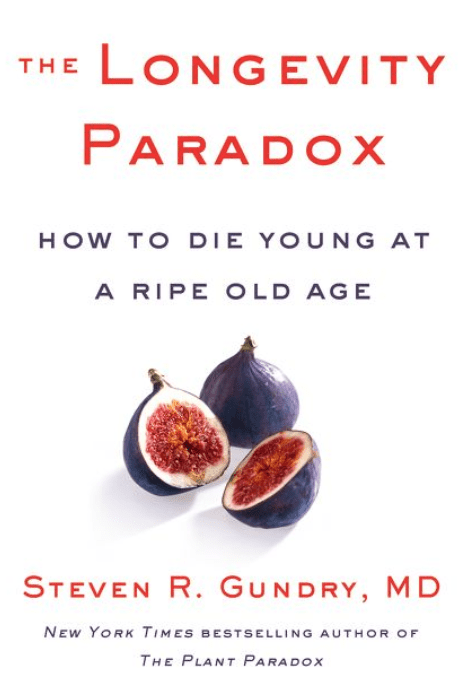 In Dr. Gundry’s latest novel, he decides to tackle the ‘diseases of ageing.’ Everybody likes the idea of living forever, or at least living for a long time, but we do not want to do it by seeming old. In his new book he examines how we can actually live ‘young’ by taking care of ourselves at a cellular level. It all comes down to one area of our bodies – our guts. His book examines what we can do to actively keep our guts healthy. To know how to do this, you will need to read the book! 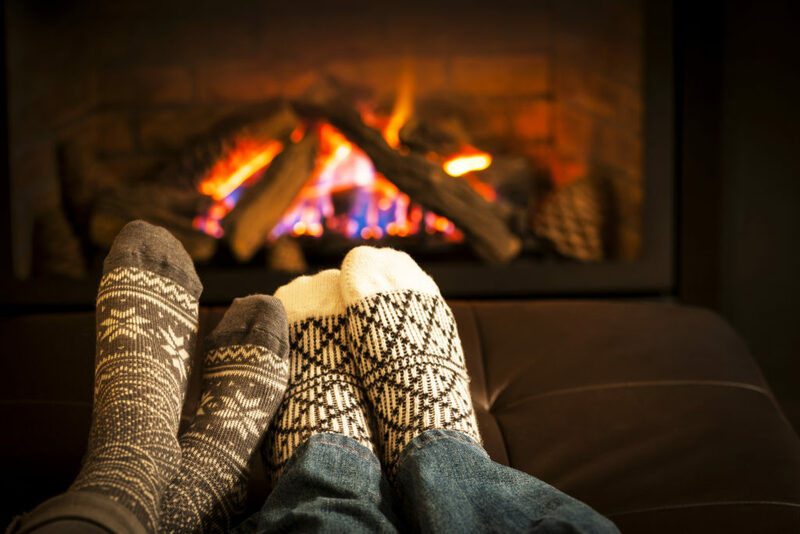 No spoilers here, but he does offer a comprehensive plan to stay young and live healthy. This novel has had many critics on tenterhooks waiting for its arrival. It features a mid-20s Jamaican British woman named Queenie, who is simply trying to find her place in the world. This crisis of identity is a common theme these days and it is tackled well within the novel. It is a very honest approach to life in London, and trying to fit in amongst different cultural norms. 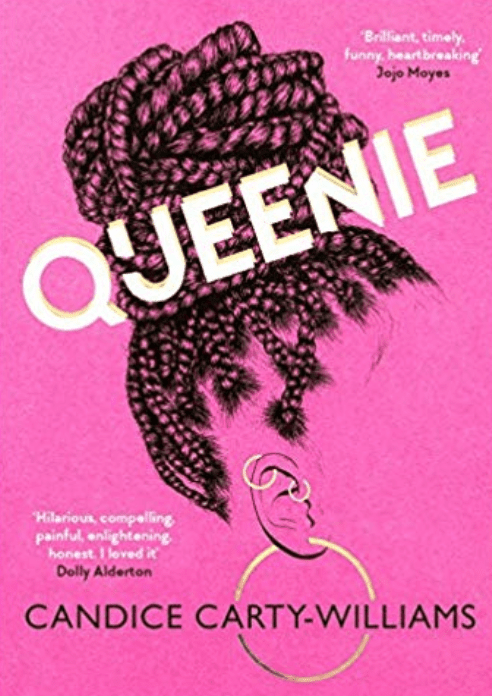 If you enjoyed Helen Fielding’s Bridget Jones’ Diary series then you will thoroughly enjoy Queenie as there are some definite similarities in terms of humor and questionable relationships. If you are looking for a laugh, but some realness then this is the book for you.